Education never stops at Local 102. We are proud to offer continuing education courses to our Journeyman. 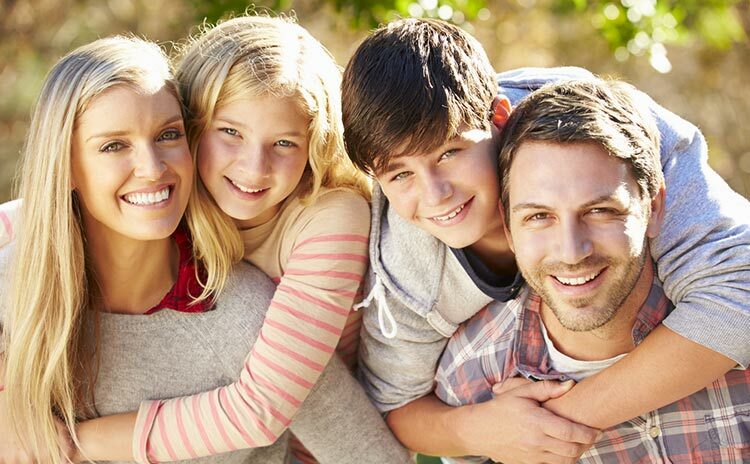 Do you have questions about your benefits? Are you unsure where to find information about filing a claim? Local 102 is committed to forging long-term, mutually beneficial relationships with contractors seeking to grow their business. 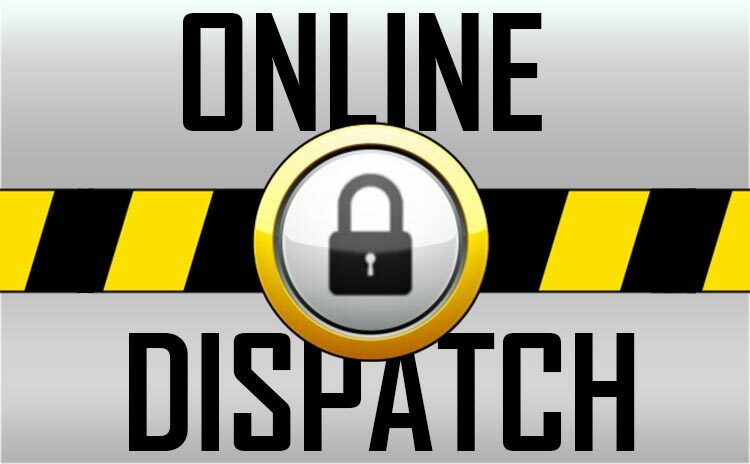 Please log in to access the Local 102 Job Dispatch Command Center. ...Our Annual Charity Motorcycle Run & Cruise In is July 20th! Click here to register and raise money for our veterans. 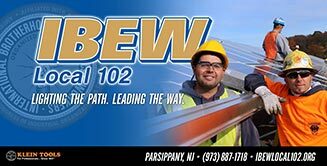 Welcome to the website for the International Brotherhood of Electrical Workers Local 102. 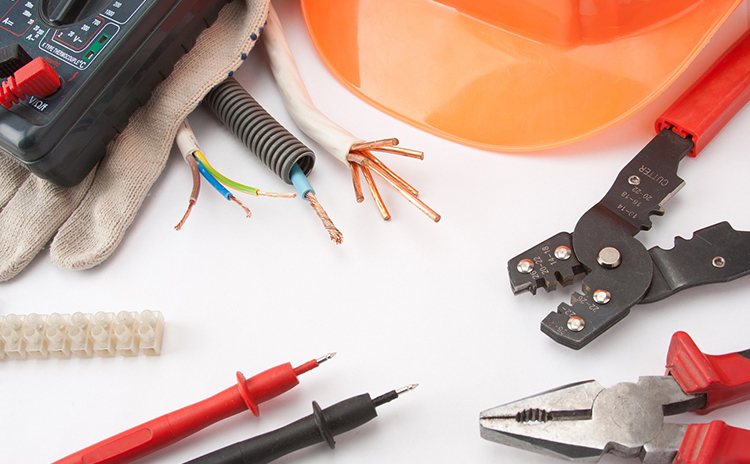 For over 118 years we have proudly served the electrical needs of New Jersey and Pennsylvania. Our highly skilled electricians can be seen on many of the high profile jobs you drive by everyday. We are happy to partner with the areas top companies to ensure safe and efficient jobs. Our leadership team is committed to this idea; we focus on developing relationships in the business community. 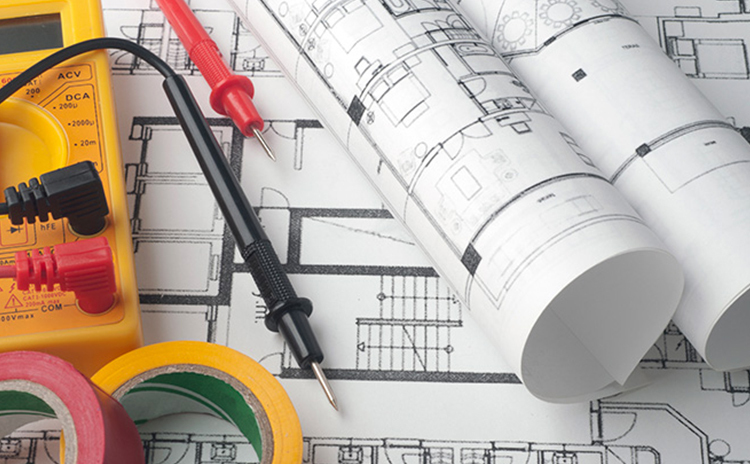 We deliver quality, value, and vision to the electrical industry. We invite you visit our office and training center; we look forward to meeting you!